It’s Thursday! Day One of San Diego Comic Con!! Tomorrow we go back and will talk with many more awesome people, but for now we present you with this! Sign up for DC Universe! 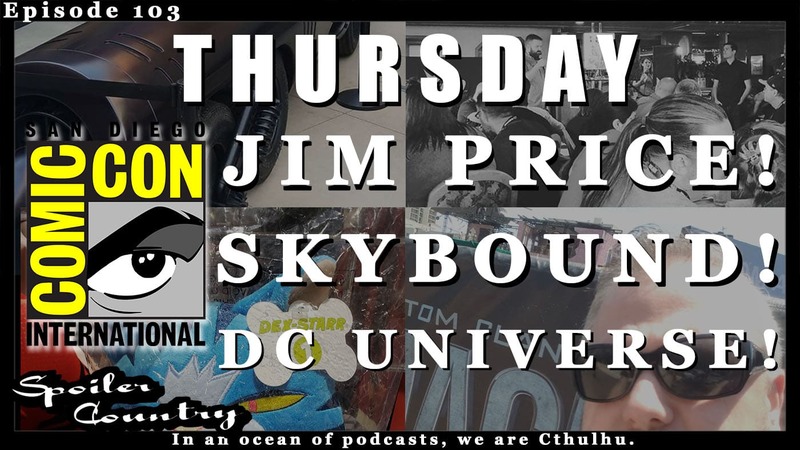 ← SDCC 2018 Wednesday Preview Night! Jeff Schuetze! Symbiote Studios!